The box has a great mix of skincare, makeup and hair and I've been using these for the past two weeks so that I can give a proper verdict about them. 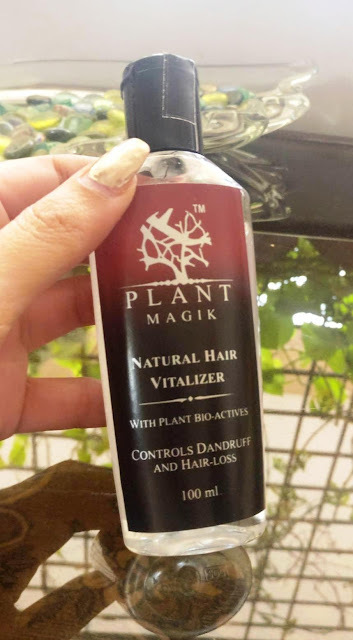 Natural Hair Vitalizer is enriched with the Goodness of Centella Asiatica Extract which eliminates microbial infections of the scalp and helps to get rid of itching. It claims to keep hair and scalp healthy and dandruff free. It’s a non-sticky leave-on oil which controls hair fall and dandruff. I applied it to my scalp and kept it overnight and it did not leave my scalp greasy at all the next day. Since I torture my hair on a regular basis by coloring it, I will definitely be using this product regularly. 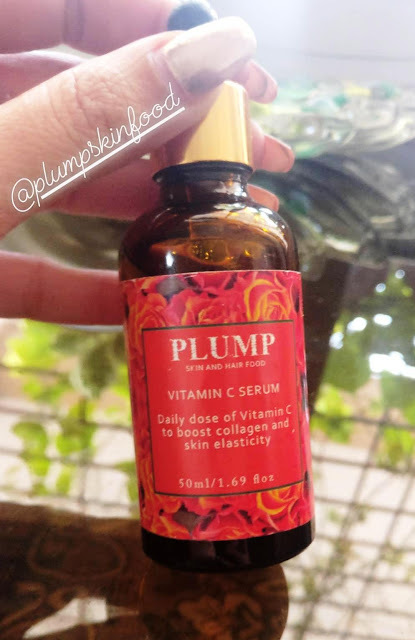 Plump’s Vitamin C Serum is packed with nutrients like jojoba oil, orange and lemon essential oils, lemongrass, bergamot, vitamin C (of course) and vitamin E which work together to brighten the skin and prevent common signs of ageing. Because of the various oils present, it is greasy in texture so it is advisable to use this at night. 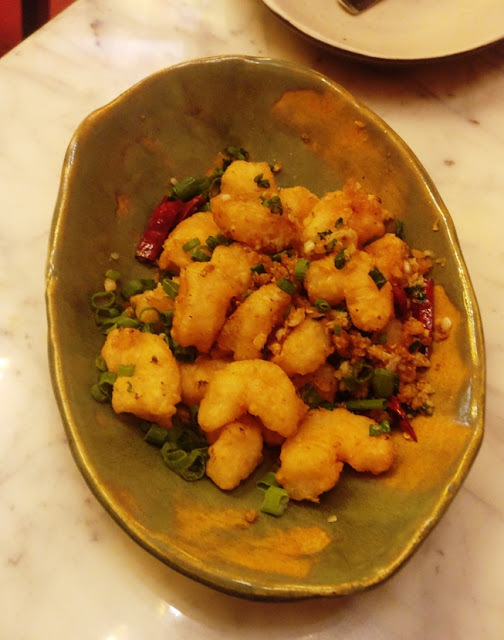 It has a pleasant lemongrass fragrance which transports you to a spa. 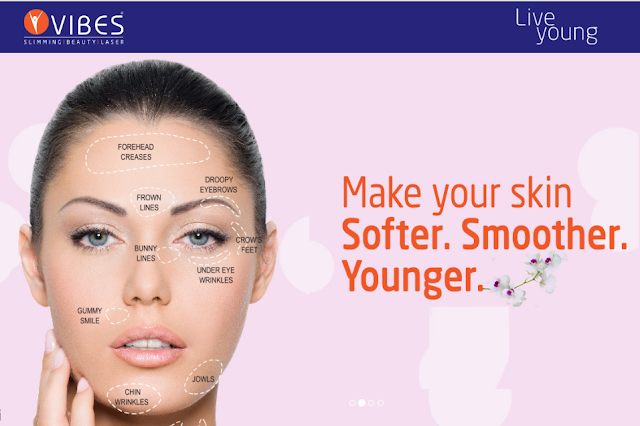 A daily dose of this serum boosts collagen and skin elasticity. Kronokare Sun Shield Face Sunscreen lotion ensures SPF 50 protection against UVA and UVB. Formulated without silicone, this lotion does not clog pores and allows the skin to breathe. 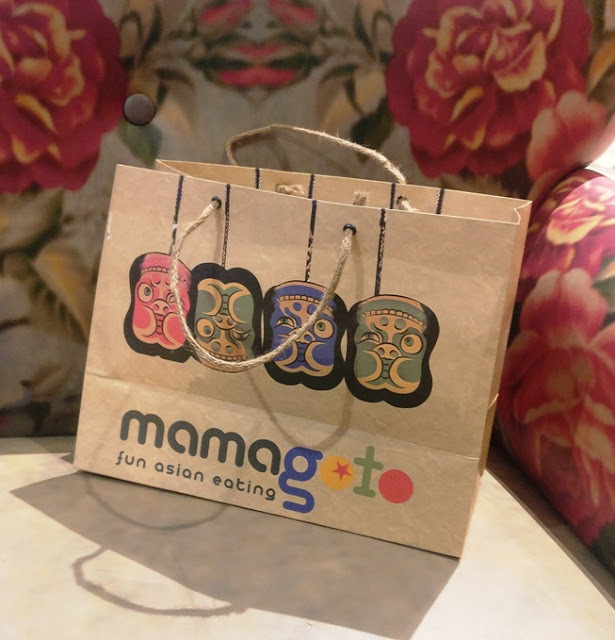 It has a light texture and is quickly absorbed and ensures both a matte finish and non greasy touch. It is water resistant and guarantees optimum protection from the sun and stops premature skin ageing. 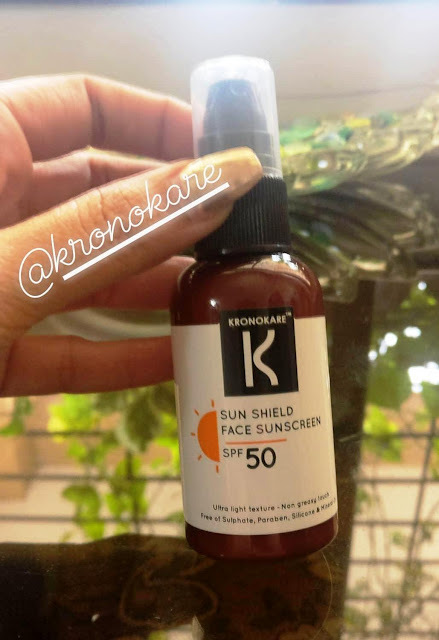 I've used products from Kronokare in previous Envy Boxes and they were all pretty good and I quite like this sunscreen too. Enriched with Vitamin A, this product makes your skin look firmer, younger and smoother. This wrinkle filler is formulated using an innovative Soft Focus Technology and hides fine lines and wrinkles effectively. 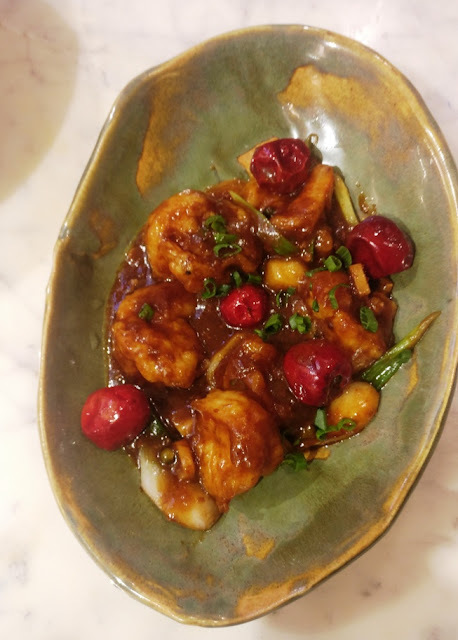 It contains Retinyl Palmitate which promotes intense moisturization, anti-oxidant, accelerates cell renewal, softer, smoother skin, improves elasticity of skin and stimulates collagen formation. It has a silicone like texture and can also be used as a primer. 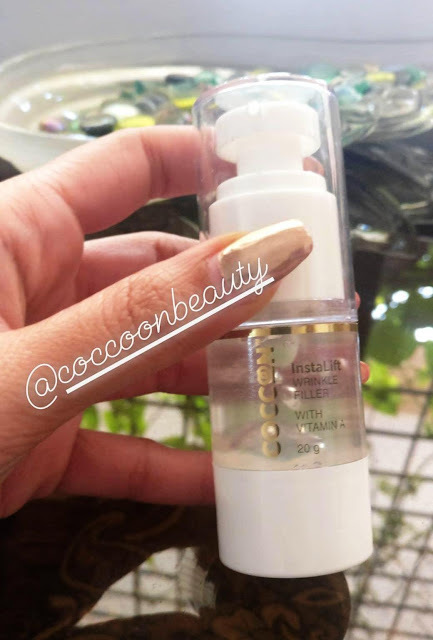 I've used two other products by Coccoon which I received in previous boxes and absolutely adore them so I have full faith in this brand! 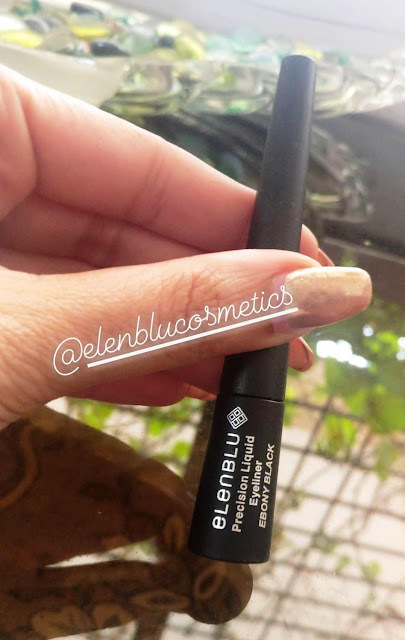 Elenblu Precision Liquid Eyeliner has a weightless formulation to wing those lashes anyway you like. Its quick-dry, waterproof formulation glides on seamlessly and has a matte finish that won't smudge or budge all day. 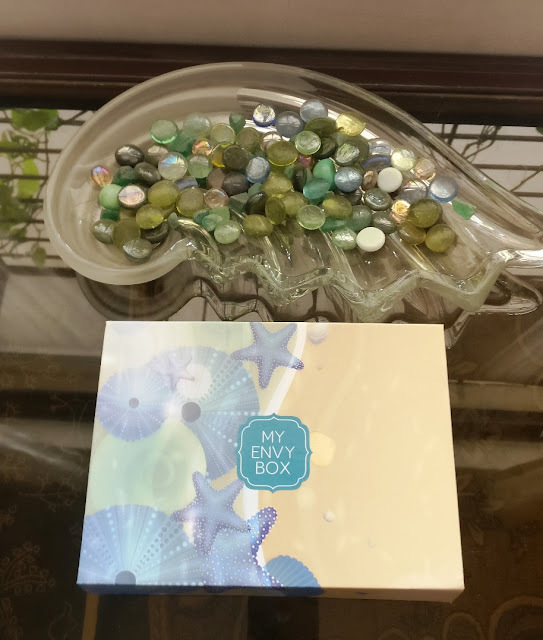 Overall a great box which totally impressed me! 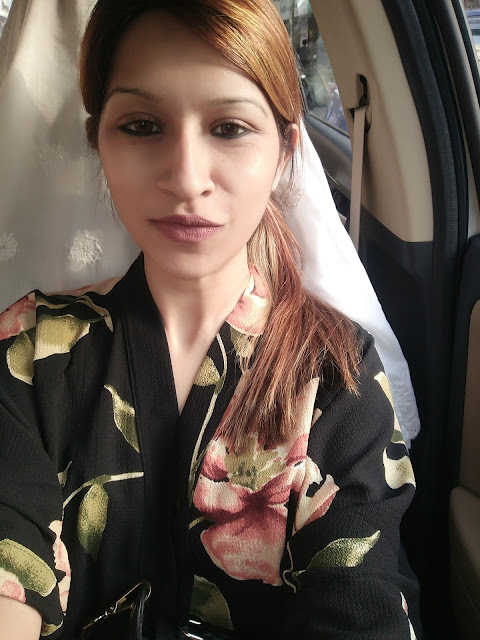 Make sure to subscribe to My Envy Box to get fantastic beauty products at a mere Rs 850 per month! 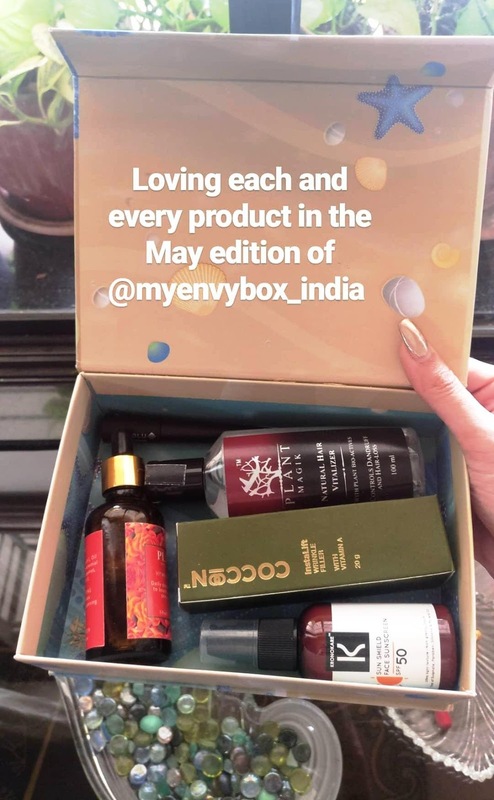 This is definitely the best beauty box available in India and I totally recommend it to all you beauty junkies out there as it is a wonderful product discovery box and I got to know about various stellar brands through it.